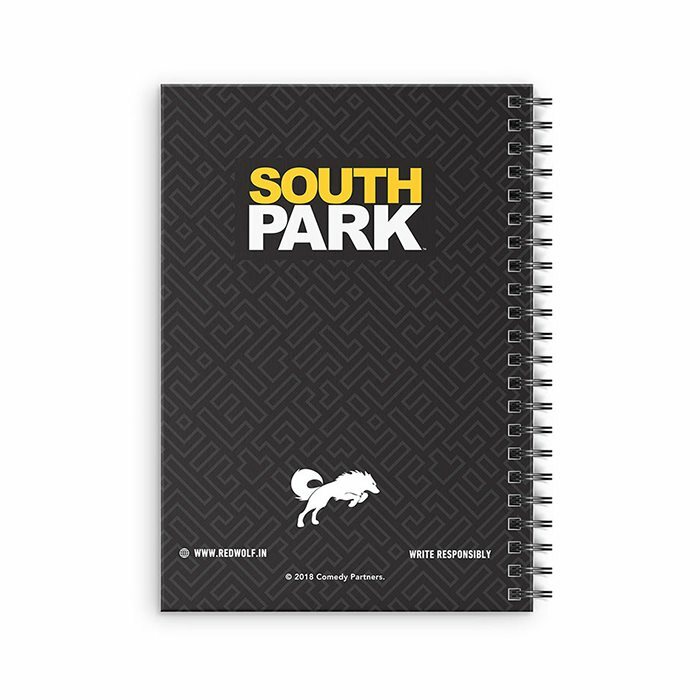 The artwork will be digitally printed on our all new Redwolf branded spiral-bound notebooks containing 140 ruled pages. 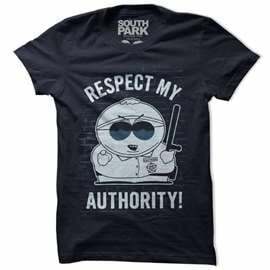 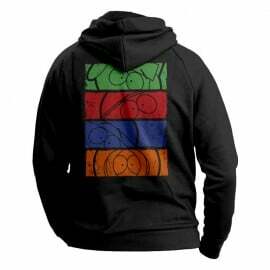 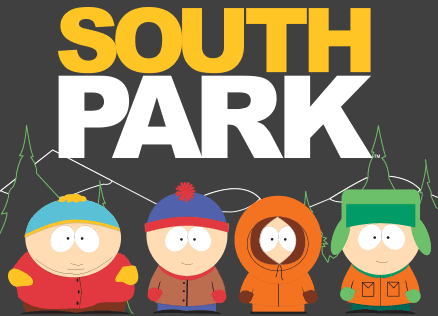 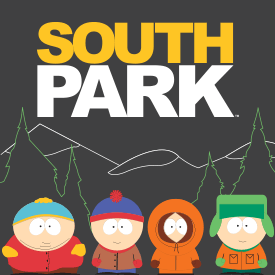 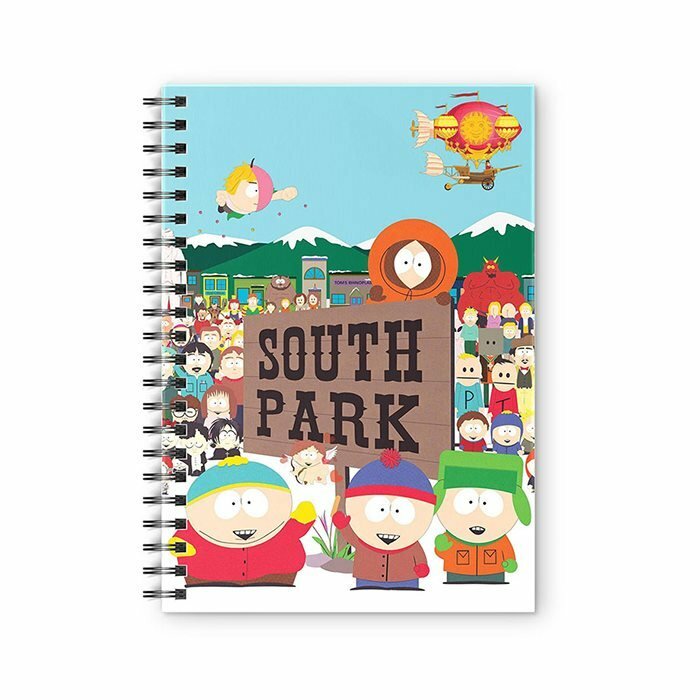 Officially Licensed South Park Notebook. 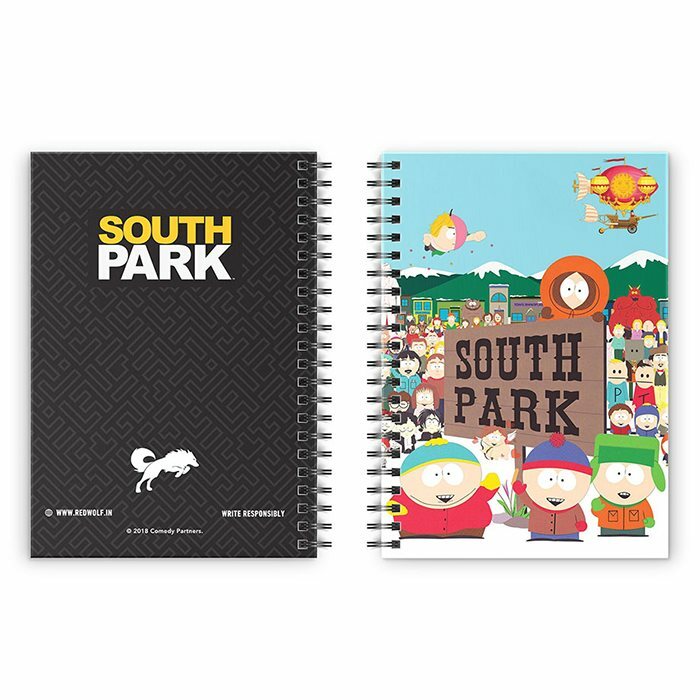 The front and back cover use high-quality digital printing.